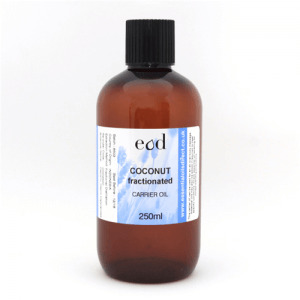 Carrier oil suitable for the addition of essential oils. Sold in liquid form. Caprylic, Capric triglycerides.